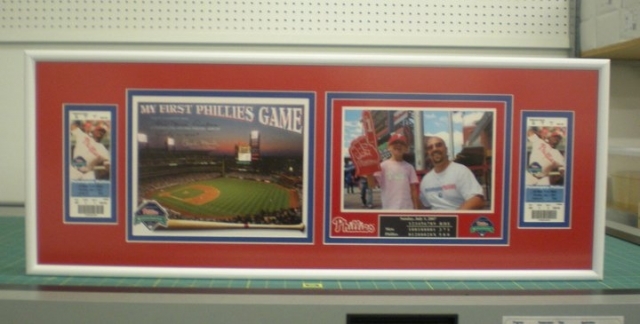 Thank you for preserving our son's first Philadelphia Phillies baseball game. We can't wait to hang this in our home!! !